Why Choose Santosha Training School? Is there room to change? How often should I practice / go to classes? Do I need a yoga mat or equipment? I am not very flexible - can I do Yoga? Santosha offers a comprehensive Continual Professional Development ( CPD ) programme of yoga teacher training courses, on - going workshops and classes by highly qualified international and local yoga teachers. Follow the links below for further information on each individual event or if you have any questions please call us on 028 92 63 44 64. Our Gift vouchers are the perfect way to give the gift of yoga to a family member, friend or loved one! They can be redeemed against Santosha T-shirts / Vests, classes, workshops, a training course, a new yoga mat & belts or any other yoga equipment - the choice is yours! Give them the gift they want with a Santosha gift voucher! 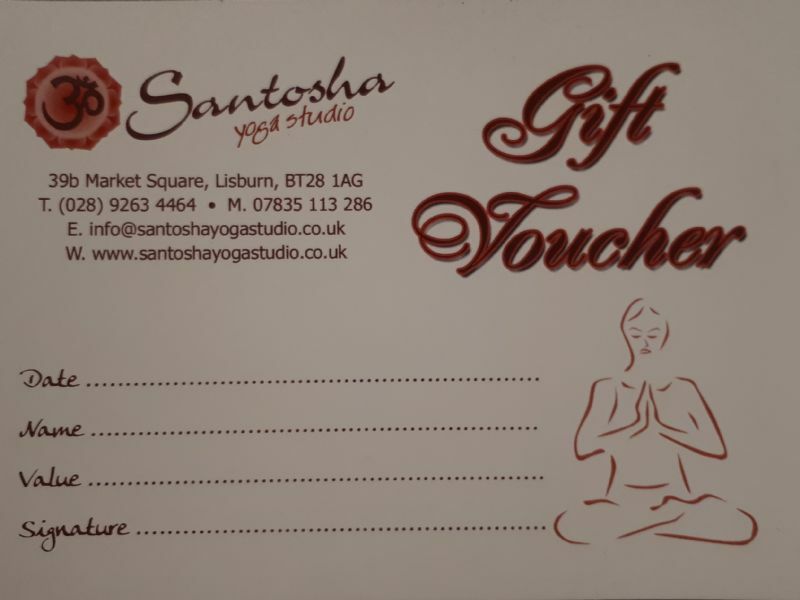 Call us on 028 92 63 44 64 or e mail info@santoshayogastudio. 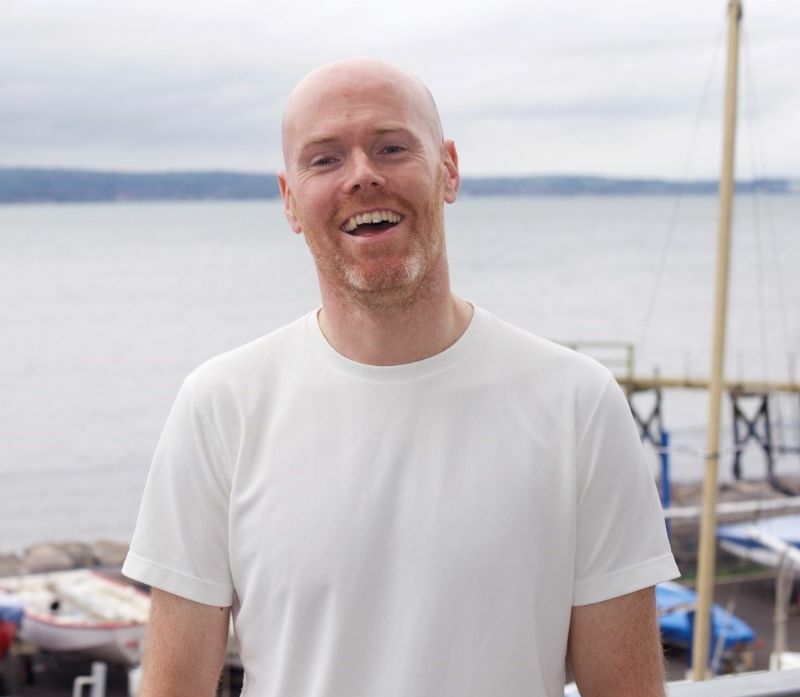 Join Joe & Alan for an inspiring and insightful Kundalini Yoga and gong bath workshop to reveal and/or launch your life purpose. A series of Satsangs with Michael Mc Cann. 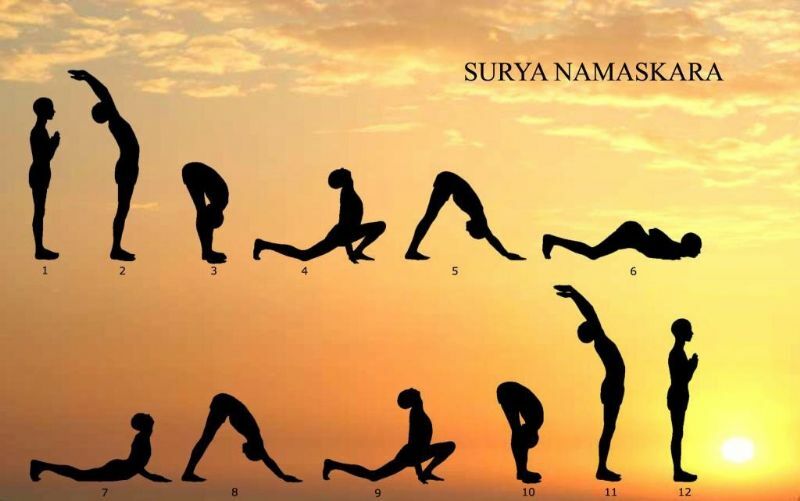 While there are several variations of the Surya Namaskara, in this workshop we will focus on what is considered the original form, taught by Swami Satyananda Saraswati of the Bihar School in India. 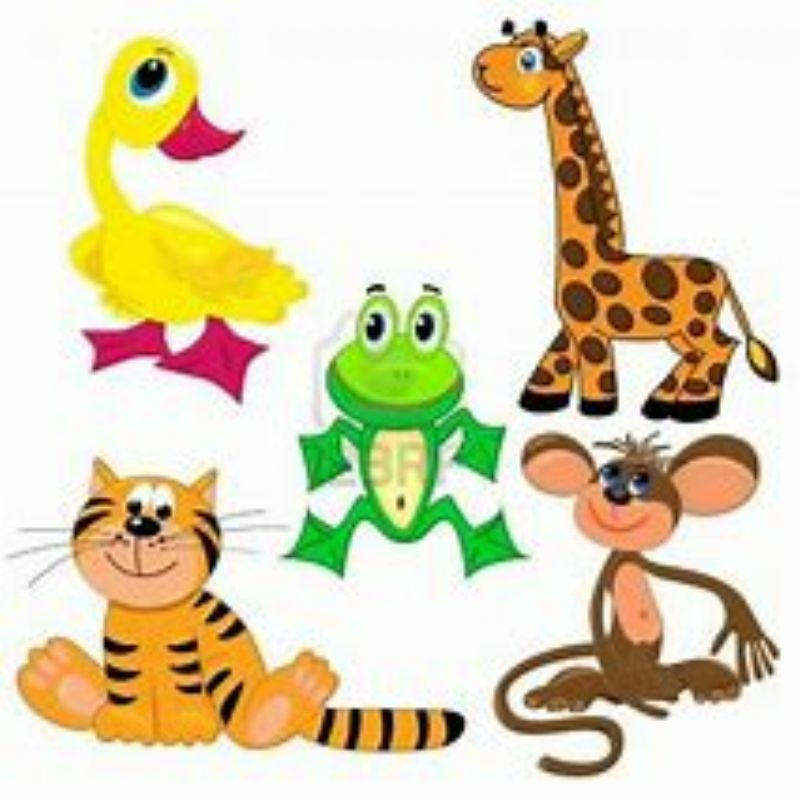 Learn the yoga poses of your favourite Animal! 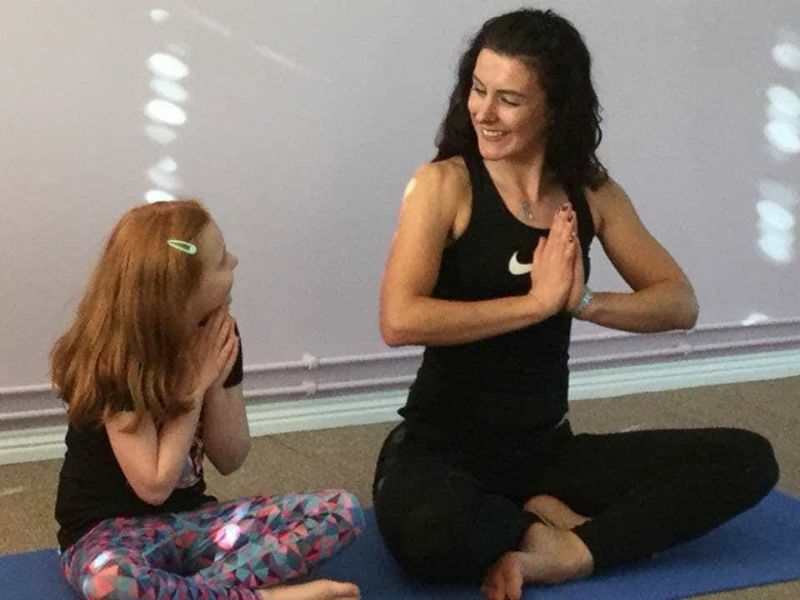 As well as having loads of fun yoga provides many benefits for children through breathing exercises, stretching in the different postures and focusing the mind through balance and visualisations. When we practice backbends we lengthen the muscles in the front body, open from the heart centre and strengthen the muscles of the back body. 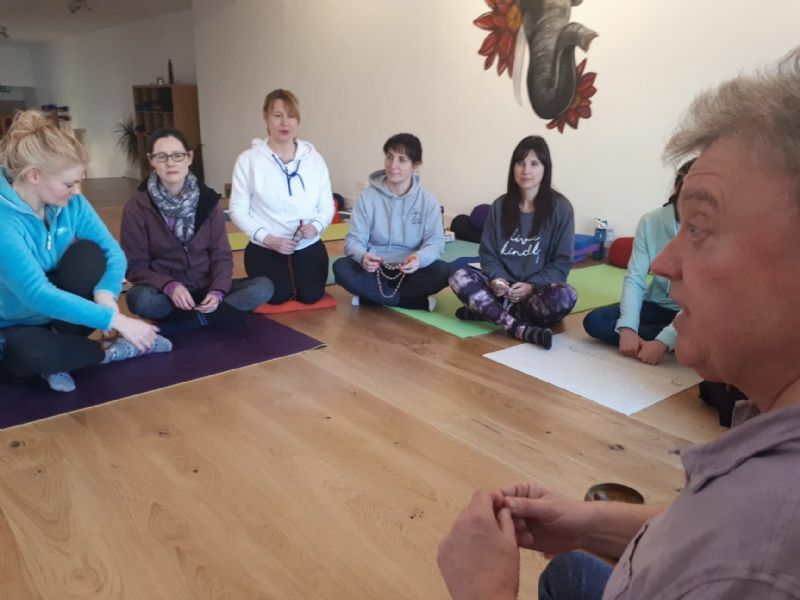 Yoga And Mindfulness Workshop for Teachers / Classroom Assistants & People / Parents who work in a direct role with Children – Part 2. 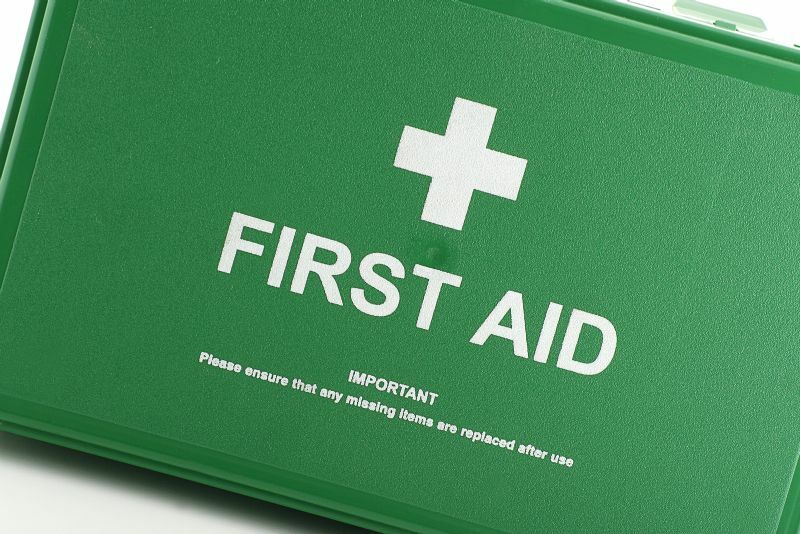 As a practicing Yoga teacher you will be aware of the need and importance of being familiar with health and safety issues and how to deal with these issues should they arise in your class in a rational and professional manner.